Many have speculated that Google's November 16th event, "These Go to Eleven," will be at least somewhat in regards to the launch of the Google Music Store. Google's Music Store, which launched a beta version in May, directly challenges Apple's cloud-based iTunes Match and Amazon's Cloud Drive, which launched in March. 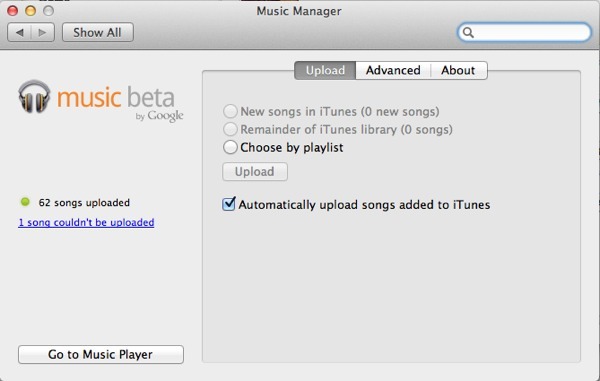 iTunes Match is expected to launch soon with its recent release of iTunes 10.5.1 Beta 3 to developers. 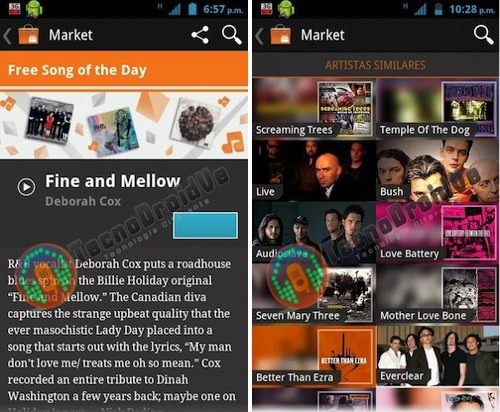 Based on the screen shots, Google will sell songs for $0.99 to $1.29. Albums are priced between $8.49 and $9.99. iTunes Match will cost $24.99 per year to support music collections of up to 25K songs. Amazon, on the other hand, costs $20 per year and has no storage limits. While Google is still trying to agree on licensing terms with Sony and Warner, the company has secured deals with EMI and universal, which account for a third of music worldwide.